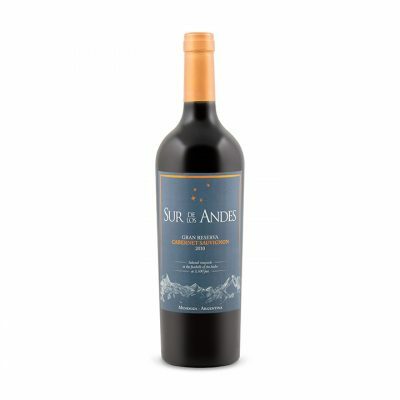 This full-bodied, layered Cabernet opens with mossy, damp aromas that suggest a forest after a rain. The palate is direct and solid, with good depth. Flavors of cola, baked plum, raisin and chocolate finish strong and with previously announced notes of cocoa, mocha and prune. Drink through 2019.